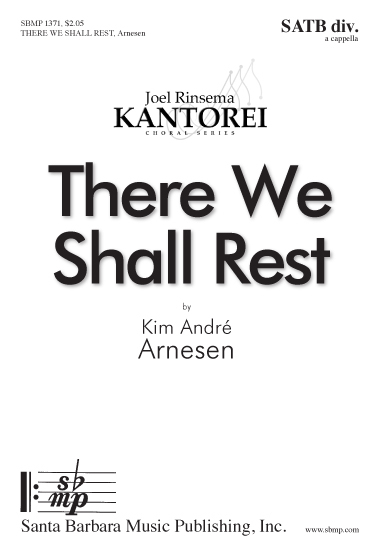 There we shall rest, Kim André Arnesen | Santa Barbara Music Publishing, Inc. The richly dramatic setting of the fervent text will provide a beautiful and profound moment in a concert. 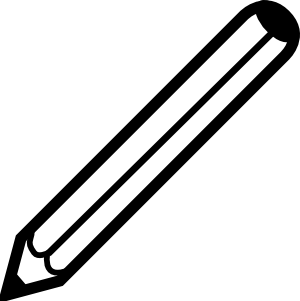 Making or Breaking - Cradle Hymn - The Lamb - Pie Jesu - Infinity - There We Shall Rest. we shall love and praise. Behold what will be at the end without end.